Coming up soon is our second annual Women's Conference - led by our WILD [Women Into Living Deeply] ministry. 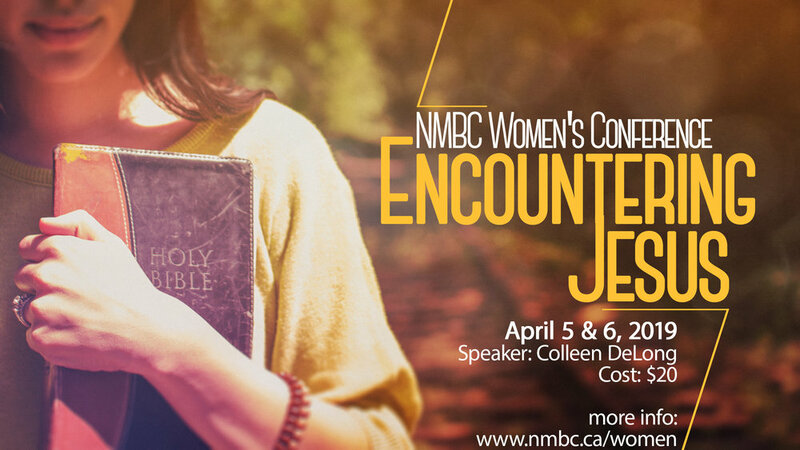 The theme is Encountering Jesus. Our keynote speaker is Colleen DeLong. Join us for worship, workshops, snacks, fun and fellowship! Details: Friday, April 5 (6:30 - 9:00pm) and Saturday, April 6 (9:00am - 1:30pm). Questions? Lara Ingles at inglesfamily@gmail.com or Laurel Jamieson at laureljamieson@gmail.com.